Welcome to Ward 5 Online: On The Hill Thinking Outside The Box! On The Hill Thinking Outside The Box! 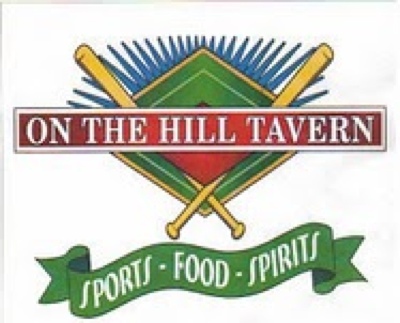 On The Hill Tavern is throwing its hat into the foodie arena with some great new menu options including Turkey Rachel, Sweet Potato Fries, and a Buffalo Chicken Dip! The menu also includes Shape Up Somerville options, as well as, draft beers & specialty drinks! I like the new wings-they are good.